Personality: Lavender is very well disciplined. Coming from a high class family allowed her to learn proper manners and the correct way to compose herself in social situations. Lavender has taught herself to be incorruptible. She will not allow herself to betray those she has a friendship, or a special relationship with. She will not allow herself to be corrupted by money or lust, and tries to keep herself chaste. She is also ascetic. She has tried to teach herself to not indulge in all the luxuries of life, but instead devote herself to her employer. Although she may be incorruptible and ascetic, she is devoted to her employer and will perform any action he wishes. Even though she may try to act prim and proper towards others, there are times when Lavender can be cantankerous, otherwise known as ill-tempered, argumentative and overall uncooperative. Appearance: Lavender stands at a height of 5'11, and weighs in at 147 lbs. She has short, amaranth colored hair that drapes down to her neck, which is also kept in a side-swept style. She has an overall slim build, and has an almost pale complexion. She has Central Heterochromia, which gives both of her eyes a combination of turquoise and periwinkle. She has a short, and smaller nose, a rounded chin and thin eyes. She also tries to maintain a constant coat of lavender shaded lipstick, and her cup size is 34B. Semblance: Charismatic Infusion- Lavender's semblance allows her to 'power up' weapons or armor by simply touching them. Although it only takes one touch to do this, she may only do it once, as it drains a large amount of her aura. Any weapon or armor piece she empowers becomes lighter and sturdier, preventing the weapon from being broken. Armor on the other hand can only be scratched. The empower only lasts until her aura fully drains, which takes about 5 minutes, (About 5 posts in a combat instance). Bio: Lavender was born into an overall wealthy family. She enjoyed most of the luxuries in life and was a 'snob' for most of her childhood, putting down others because they didn't have a lot of money, or were poor. She thought she had the perfect life, but she was proven wrong when her mother died and all she was left with was her father. She then realized that life was not perfect, nor would it ever be. Her father was a blacksmith at the time, and Lavender would usually watch him work. She noticed how interesting the shields he made were, and wanted to learn more. She attended Sanctum academy from ages 13-15 training to become a huntress. Although she dropped that dream and instead wanted to become a blacksmith. From ages 16-17 she worked at a smith shop as an apprentice. She then began to attend Beacon academy, as she now wanted to become something along the lines of a bodyguard. She was offered a position by her fathers friend, which she gladly accepted. Although it turned out to be a trap. Her new master was cruel and did not regard her as a bodyguard, but more as a personal servant. Although she did hate him, she was payed a decent sum of money which she needed to live off of. She also has trouble managing her time between classes and her duty. Sometimes she may even have to leave a class suddenly to assist her master. Battle Attire: Battle Attire, without the sword of course. Lavender has longer boots that extend up to around her patella. She also has an amaranth colored scarf around her neck, and a leather combat belt around her waist, to store necessary survival tools when needed. 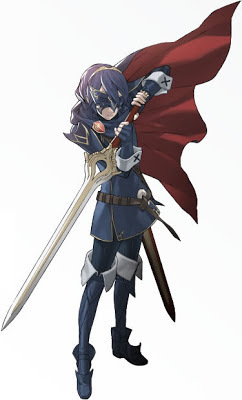 Her coat is colored indigo and has golden colored shoulder armor. She also has a cape which displays her emblem in gold. Fighting Style: A highly defensive style. During battles Lavender does not use swords or offensive weapons at all, but instead uses her defensive weapon for offense as well. She can block, charge, and parry. As well as finish off enemies on the ground with her weapon. Weapon Type: Both weapons are shields. Kabe is based off of the Roman scutum, while Angriff is based off of the Spartan aspis. Kabe: Kabe is a larger shield that is 42" tall and 34" wide. The shield is colored amaranth with Lavender's symbol in the center of the shield on the front. 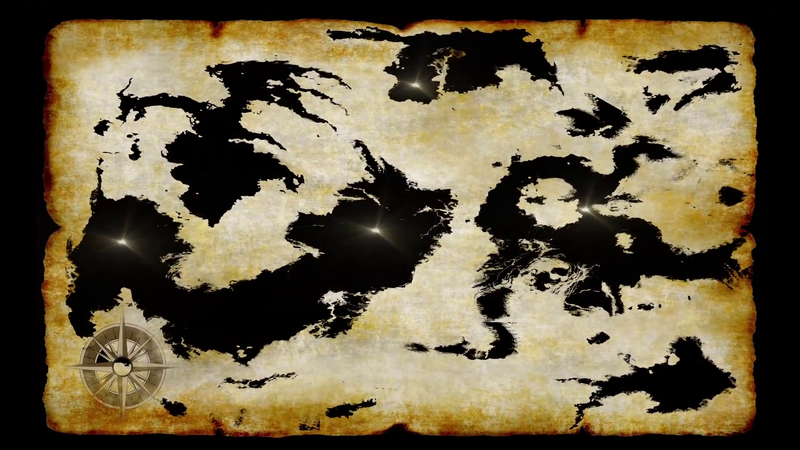 The shield is also curved, allowing for better defense from attacks. 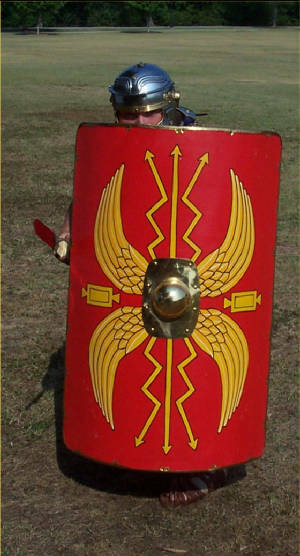 The shield consists of 3 layers. A thin layer of iron makes up the first layer, while the second layer which is inside of the shield, is made up of wood. The third layer consists of bronze. Angriff: Angriff is a smaller, circular shapes shield that is 34" in diameter and 2 cm thick. The shield is colored bronze and has Lavender's emblem colored amaranth on the front. 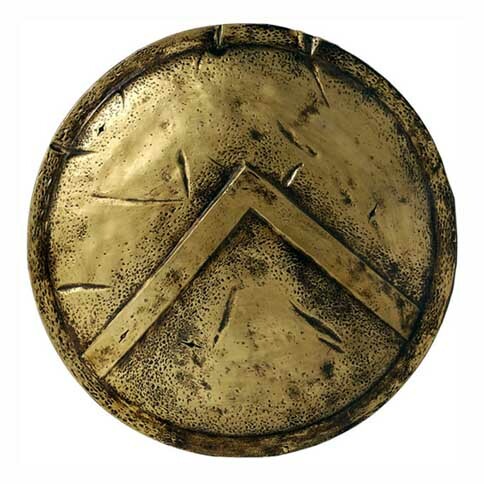 The shield has a very thin edge of about 1 cm, which is made from iron. The body itself is made of a thin layer of bronze on top, with a layer of wood in the middle. Lavender mainly wears this shield on her back as a secondary. Family: Master Jeremiah, Lady Everlie, and her sister named Alba. 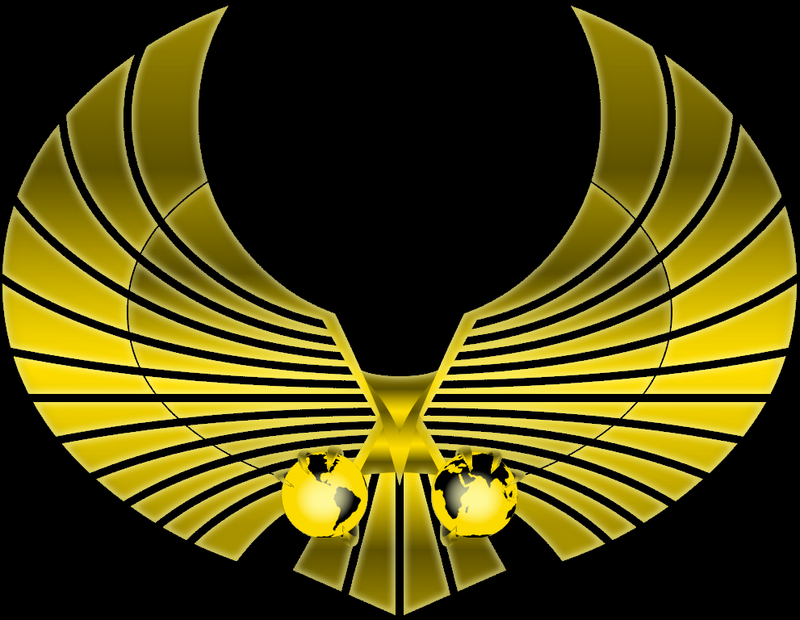 Master Jeremiah and Lady Everlie are Lavender's current guardians, as well as her employers. Strengths/Weaknesses: Some of Lavender's' strengths are her high defensive capabilities. Although she may not have a primarily offensive weapon such as a sword, she has learned how to use her shield in both offensive and defensive positions. Some weaknesses are that she is not a very mobile fighter. Since her fighting style is highly defensive, she does not have to really move a lot, although if enough people attack her, or use a semblance that is AOE she can be taken down. Also, not having an offensive weapon can be a problem. Her secondary shield may not be enough to simply take down heavily armored opponents. Looks good, looks very good. I'll admit, though, appearance could use a bit more. Other than that, I'm not seeing anything that's throwing up a red flag. Well, that, or I missed something and one of the higher ups'll call me on it later. But I still suggest you get the appearance some length. Two separate sentences to describe her hair bugs me, I'll admit. Brutus does have a point, though, with appearance. Flesh her out. Give us details like facial structure, musculature, hell, even breast size, if you're inclined to do so. Additionally, I would like you to provide us a written description of her battle attire, instead of just a link. The links for the images of her shields don't seem to work, either.